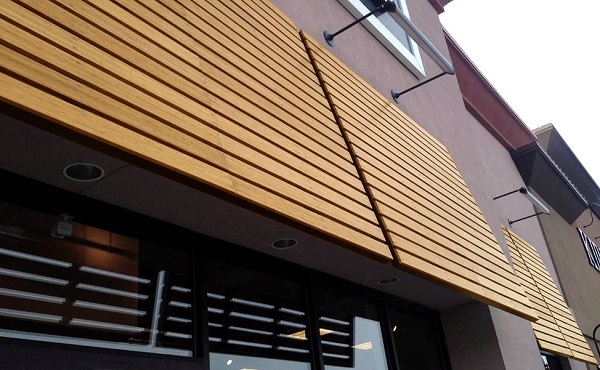 LAMBOO® Climate-Shield™ architectural grade cladding offers the sustainability and rich beauty of high quality bamboo combined with the proven effectiveness of Climate-Shield - the leading wood rain screen system on the market. The design possibilities are limitless. 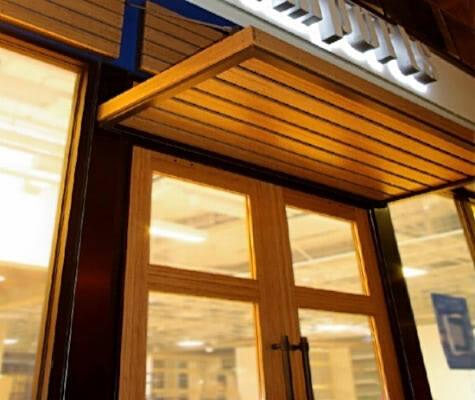 While the Climate-Shield Rain Screen Wood Siding System is widely recognized as the most versatile, comprehensive and effective system available, it just got a lot more interesting. The unique combination of strength, beauty, durability and stability of Lamboo RainScreen makes it a perfect fit as a cladding option for the Climate-Shield Rain Screen System. Meet your project's design needs with the best of both worlds - LAMBOO® Climate-Shield™ Rain Screen System. 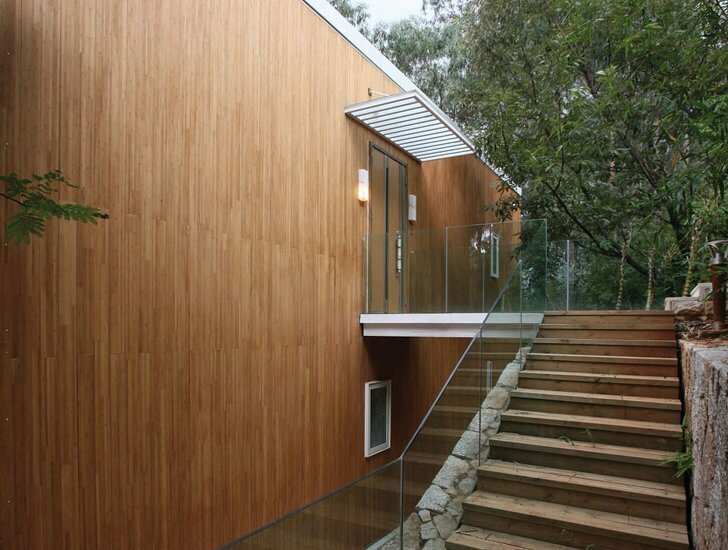 LAMBOO® Climate-Shield™ Engineered Bamboo Siding. 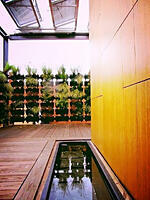 Bamboo is one of nature’s fastest growing and rapidly renewable resources. Although there are over 1,600 different species of bamboo throughout the world, Lamboo® has selected only the four best looking and best performing species for their engineered wood siding. That’s why Lamboo siding has such an aesthetically pleasing and consistent appearance. 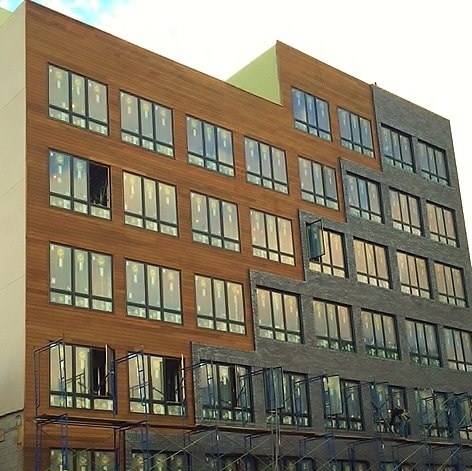 When manufactured properly, bamboo’s unique properties can be enhanced to create a remarkable building material, including exterior rain screen siding...and nobody does this better than Lamboo. LAMBOO® Climate-Shield™ rain screen cladding has elevated the science and proprietary technology of their manufacturing process and combined it with carefully selected bamboo taken it to an unparalleled level to create an eceptionally beautiful and incredibly durable exterior siding product. Lamboo, Inc. “resolutely positions itself at the forefront of sustainability, product performance, and social responsibility.” Many consider bamboo to be the ultimate fully sustainable and rapidly renewable building material, but only Lamboo has combined the manufacturing and science with the art to create such a beautiful and durable exterior cladding. Lamboo can be stained with a variety of exterior stain colors to meet your project’s design and color scheme. 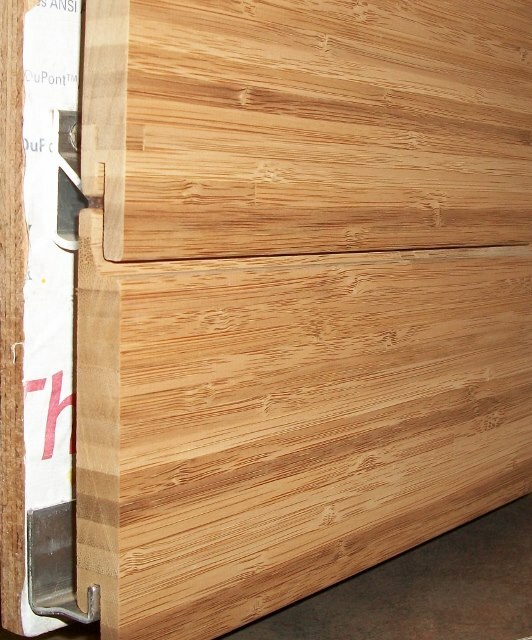 *Always follow manufacturer's finishing and maintenance guidelines for best results.